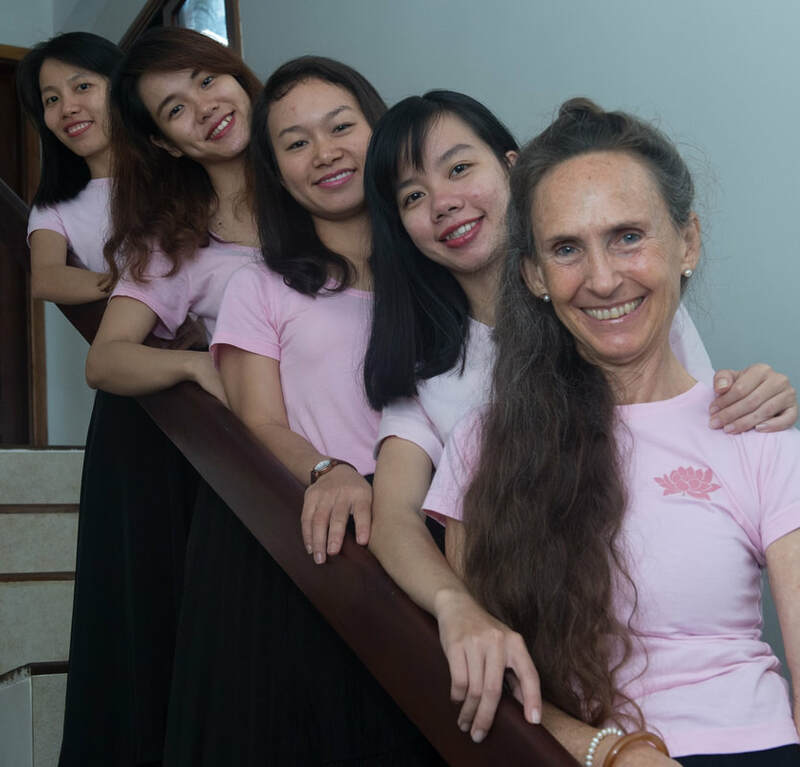 CEF spontaneously arose out of a need I saw in Vietnam to help girls receive an education and have the opportunity of tertiary education or vocational training. I wanted to see them have a life with choices, not the limited one I saw of poverty and the resultant grinding daily struggle with no obvious way out. Poverty sometimes leads to parents taking desperate measures, consciously and sometimes not. Daughters are sold off for a tidy sum, into arranged marriages where they are abused. Girls are tempted by well-paid job in China, and although promised a bright future, end up being a prostitute in a brothel or enslaved in a factory. A girl in school has less chance of this happening to her. This desire to help females from impoverished or marginalized communities still exists for me today 13 years later, and maybe even more strongly than in the past, as I now have seen the difference an education makes here. We have the joy of seeing many complete school, and now we have 12 who have graduated from college or university. There is no turning back. I first went to Vietnam over 10 years ago. Through subsequent visits I have seen the pride and joy the children take in their schooling and the belief parents have in its value. Working for CEF means I can help children and their parents to fulfill their longing to grow and develop through education. Going to school. It’s so much part of our growing up. It can be inspiring, boring. We make lifelong friends there and discover what we want to do and what we don’t. In Viet Nam going to school does all of this of course, but for girls in that country it can, literally, be a lifesaver. In the poorer more remote areas it gives safety, protection from exploitation. School gives young women a much better chance of breaking out of their sometimes desperate situations to do more with their lives and for their families than their parents were able to do. That’s why I am working for CEF. And after helping Linda and her team for 13 years I have seen with my own eyes that when young women complete their education things change for them and their families in tangible ways. I’m very much looking forward to another 13 years! CEF is lucky to have sweet, compassionate, caring and intelligent staff. Ngoc has been with CEF for four years and came straight out of university into NGO work. She has learned so much so quickly and has taken on a great deal of responsibility. She is lovely with the children and has a ready smile and laugh. Kim Chi has been with CEF for close to four years and also came straight from university. She is passionate about helping children from poor families have the opportunity of an education. She is very caring and has a creative mind that is very good at finding solutions for challenges we face. And Thuy has only been with us for just over two years and has adjusted to working with the team very quickly. She came with NGO experience and we are grateful for her knowledge and confidence that has come from it. She is wonderful with the children, caring, gentle and sweet. ​Vy is our newest staff member and has worked for CEF for nearly two years. She is both gentle and sweet and very firm and strict with our students when required. The children have become fond of her in a short time. They all work well together and care greatly about the children and their families. 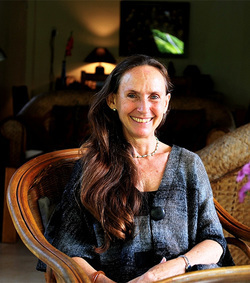 Previous: Lifestyle Consultant, Vegetarian Cooking Teacher, ran Culinary Tours in Vietnam, Culinary Consultant & Vietnam Tour Consultant. Present: In-Country Manager - Children's Education Foundation in Vietnam. Current: NGO volunteer and language teacher and language consultant. Previous: 40 years as a teacher and teacher trainer in English as a foreign language and as English language examinations manager University of Technology, Sydney. Current: English language examinations manager University of Technology, Sydney. Previous: 46 years in public service, New South Wales and Northern Territory Governments; the last 20 years of which in middle and senior management positions, with a finance/business management emphasis. Current: Active volunteering roles with CEF and another grassroots NGO in Cambodia. Similarly, supporting Carers Australia (NT. Branch) and Foodbank Australia (NT Branch). Previous: 7 years as CEO of the Australian arm of an international non-profit organisation. Current: Day Program Manager and Executive Committee Member of Australia's leading Treatment Centre for addictions and mental health concerns. Previous: Health care professional and President of the Morisset Psychiatric Hospital Branch of the Health Services Union. Current: working at Morisset Psychiatric Hospital in the clinical rehabilitation unit as an occupational therapy assistant supporting clients experiencing chronic mental health.